We all look forward to the release of the new Xiaomi Redmi Note 2, according to the product release road map of Xiaomi, to be presented on 15th July. 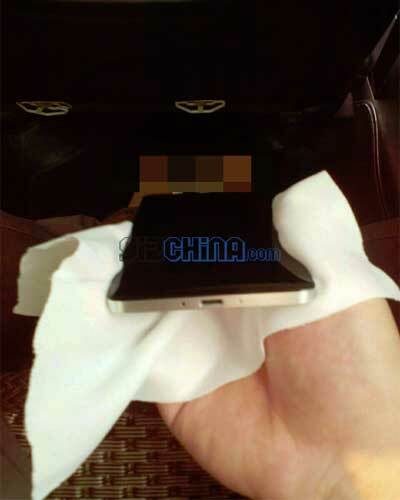 The Xiaomi Redmi Note 2 should receive metal body and advanced specifications. 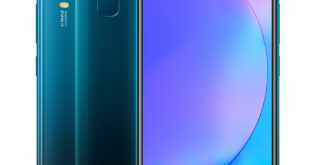 However, until now we did not have a complete picture of how this will look, but today, we have leaked pictures of the Xiaomi Redmi Note 2, shared by the Gizchina. Although we are not 100% sure that the presented device in these photos was Xiaomi Redmi Note 2, but the fact that this new device with the Xiaomi company logo at back and it looks fantastic. 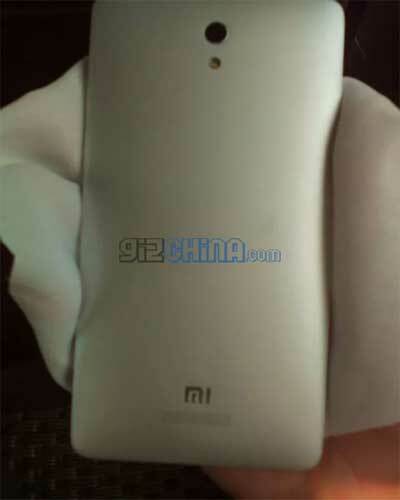 The current model of Xiaomi Redmi Note with a plastic case and the screen size up to 5.5 inches. 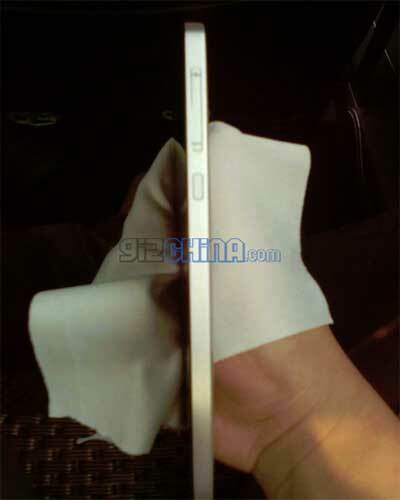 It is not attractive in terms of design, but one of the high-quality device like Phablet for the mid-range segment. 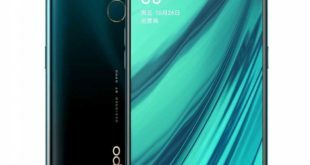 But for the Xiaomi Redmi Note 2 design manufacturer used a different approach, the device is completely redesigned and may add to a premium segment. Although we do not fully believe in the ownership of these pictures is Xiaomi Redmi Note 2. 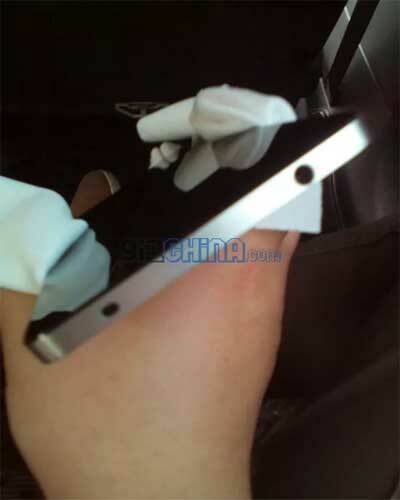 A leaked photos show that the Xiaomi Redmi Note 2 has a metal chassis similar to the Xiaomi Mi4, on the top of which were placed 3.5-mm jack for headphones or headsets, as well as an infrared port for controlling appliances. 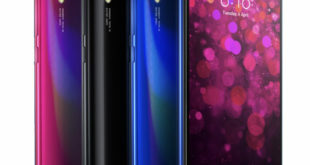 The power button and the volume control are same as the traditional style of Xiaomi, but their appearance suggests that its made from metal. At the bottom end is traditionally placed USB port and microphone. On the back panel we can see the main camera with a single LED flash on top and “Mi” logo at the bottom with the slots of the external speaker. For Xiaomi Redmi Note 2 Specifications, still unclear, some sources have reported that the device will run on the MT6795 (Helio X10) chip, but the road map is telling us about the availability of chips from Qualcomm. It may be several versions of the device for domestic market and other for the International with different chips. Also previously reported that Redmi Note 2 will have 2 or 3 GB of RAM and 16 GB of internal memory, as well as 13-megapixel rear camera with a ISOCELL sensor from Samsung and a 5-megapixel front camera with OV5670 sensor from OmniVision. 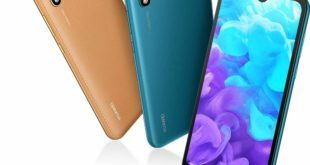 Judging by the thickness of the body, the new product will have a battery with a solid capacity.